NW Endurance Events – Great Running Experiences. Always. 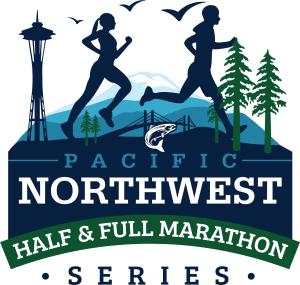 Northwest Endurance Events is a running and adventure based company. With the assistance of experienced volunteers we plan, map, manage, and execute successful running and outdoor adventures. We dream big and continually scout trails and mountains in search of epic race venues and mountain running adventures. Our experience as marathon runners, ultramarathon runners, and race directors allows us to direct races that exceed participant expectations, are organized with safety as the main concern, and deliver results for organizations and runners. Our unparalleled attention to detail is focused on the participants perspective, allowing you maximum enjoyment of your running experience. That’s right, it is all about YOU.